I’m not Fruitarian, but yes fruit it nature’s best source for natural medicine. I’m in recovery from slight dehydration that I believe is causing my insomnia, so this is my breakfast and lunch today. Simply blended watermelon. This is why I love healing on a plant based diet, because it’s a proven cure for everything. Gotta stay healthy while I’m on my break from the gym this summer. Healing has finally become easy and I’m so aware of what foods my body needs always. 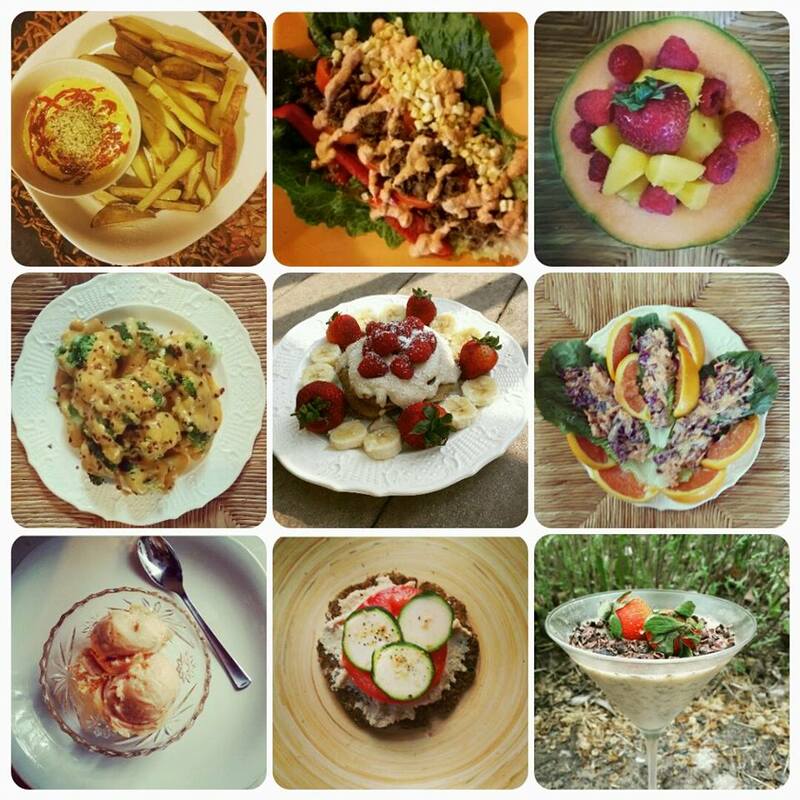 So raw or cooked I’m aware of what I need to eat to function at my best. My mental clarity recently is just amazing, I finally feel like what it means to have mental wellness. Goodbye to my days of having a mental illness. It’s only positive healing from this point on! You could add lime juice if you like though. 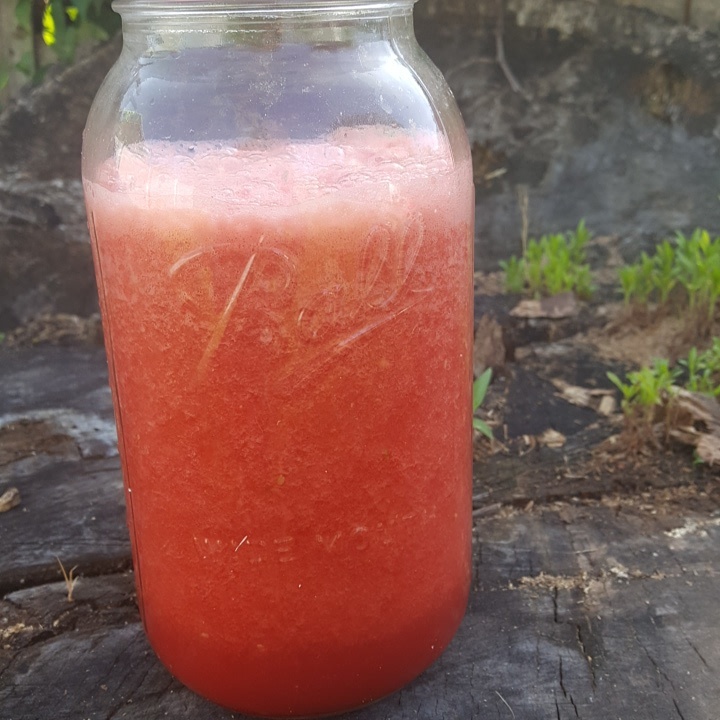 Simply blend a watermelon in a blender and enjoy! How easy is that natural remedy, no bad side effects either!